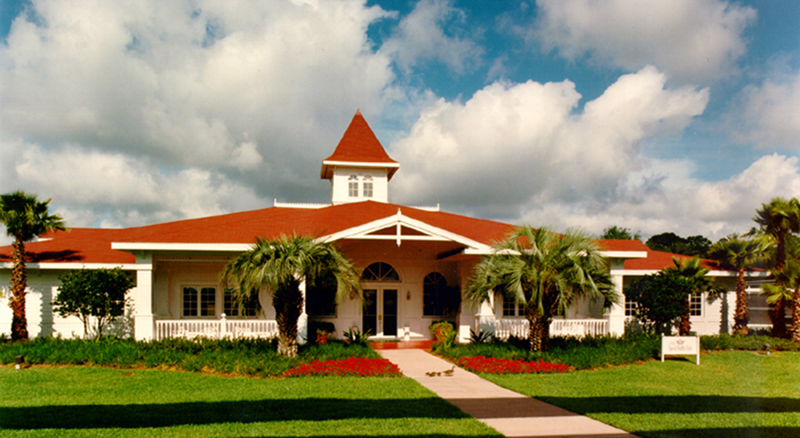 The Grand Floridian Spa and Health Club consists of a 9,000 square foot facility designed to meet the complete spa needs of guests. Designed in the Victorian style on the exterior, the modern facility has a 1,500 square foot exercise room with the latest workout equipment. Each locker room has a steam room, sauna and hot tub as well as showers and dressing areas. There are sixteen individual treatment rooms for services including massage, skin care, water therapies, body treatments, hand and foot treatments, and fitness analysis and work-outs. KBJ Architects, Inc. served as both the Design Architect and the Architect of Record on this project.